CrossFit Games Athlete Bethany Branham mixes things up with her squats. 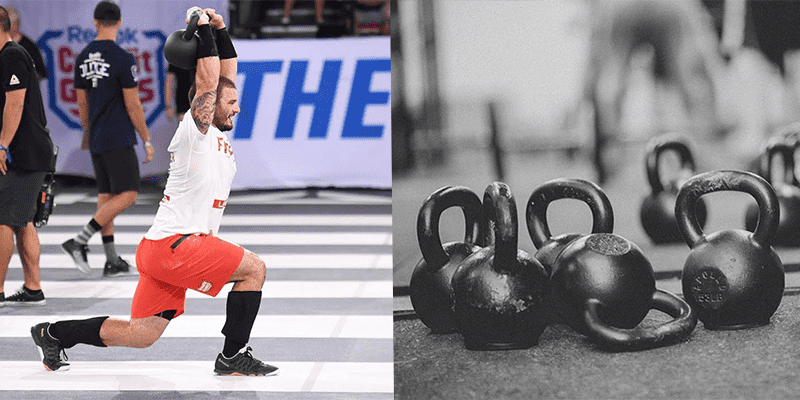 Adding kettlebells on mobility bands is a good way to force your own midline to work in new ways in order to stabilise this additional and unpredictable load. Vary the length of the bands and the weight of the kettlebells to provide different stimuli.